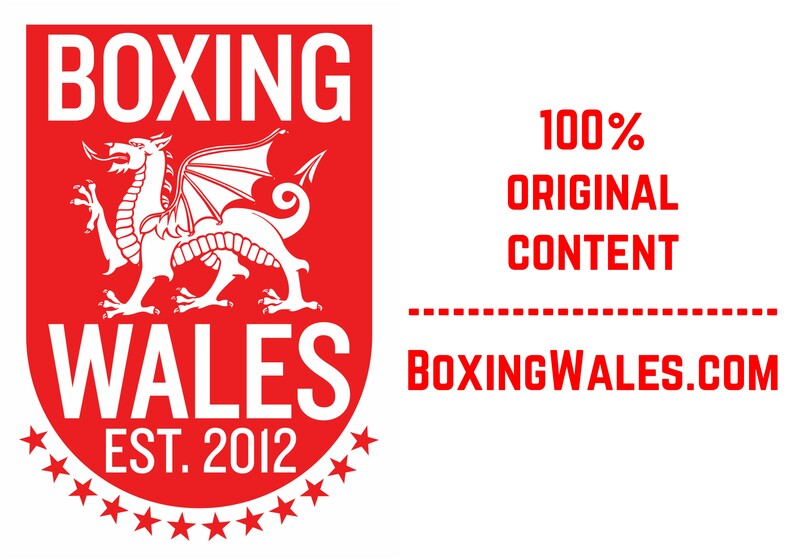 Clydach Vale’s Liam Williams (13-0-1, 8KO) will make the first defence of his British title against Rotherham’s Navid Mansouri (15-1-2, 5KO), BoxingWales.com can reveal. A deal was agreed last week and it’s expected to be announced later today. The super-welterweights will meet at the Echo Arena in Liverpool on 13 February with Williams’ Commonwealth strap also on the line. 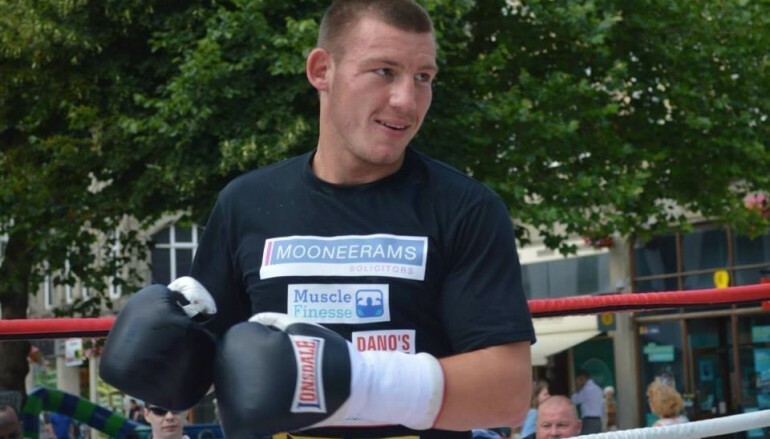 It was announced that 23-year-old Williams would appear on the show promoted by International Boxing Hall of Fame entrant Frank Warren just 11 days after he captured the Lord Lonsdale title with a stunning second round knockout of Kris Carslaw. That contest was Williams’ first in 13 months due to career threatening hand injuries, which required two operations to overcome. The Welshman enjoyed a brief Christmas break and in contrast, will now have just 56 days between fights. Mansouri, who is managed by Macklin’s Gym Marbella [MGM] and trained by Manchester’s Oliver Harrison, has held the English title since May 2013. The 26-year-old out-pointed Sheffield’s Tyan Booth in a competitive clash over 10 rounds to collect the belt – the same opponent who Williams shared a three round Technical Draw with due to a cut from an accidental head clash. 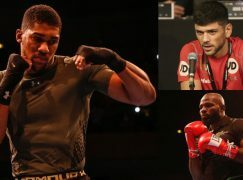 Since then, Mansouri has defended the belt on three occasions, first fighting to his own Technical Draw against Matthew Mallin in very similar circumstances, before stopping his Yorkshire rival in the fifth round of a rematch. More recently, Mansouri prevailed in more questionable circumstances against another Sheffield boxer, Sam Sheedy. The split decision ended Sheedy’s undefeated 15-fight record but it didn’t dent the southpaw’s confidence and he’s taken to Twitter to give Williams out-of-the-blue criticism. Terry Flanagan, who owns the second longest winning streak in British boxing, will defend his WBO world lightweight title against local hero Derry Mathews in the headline attraction of the BoxNation (Sky Ch. 456, Virgin Ch. 546) televised show. 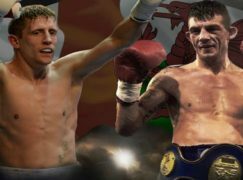 At present, there’s no other Welsh interest on the show but Liverpool’s Thomas Stalker will contest the WBO European lightweight title for the third consecutive time. Team GB’s 2012 Olympic captain fought to two draws with Blackwood’s Craig Evans in Fight of the Year 2015 candidates but the St Joseph’s Boxing Club member was cut in their rematch and the injury won’t heal in time to complete the trilogy in February.